Prizewinning “November Quilt” – Pre-order Now! 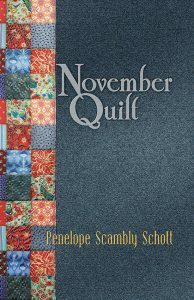 Reading November Quilt, by acclaimed author and poet, Penelope Scambly Schott, is akin to making a new friend. 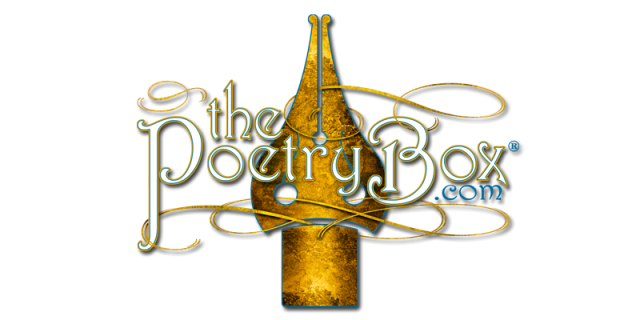 Brew a cup of tea and curl up in your favorite reading chair as you’re invited to share life experiences, aphorisms, confessions and curious ponderings in this collection of 30 poems (one for each day of the month).